Anyone who has ever seen an ad for the specific product they have been considering appear in their email, on a website they are visiting, or in their social media feed knows that their data is being collected. This trend is nothing new; marketers have long relied on data to guide the direction of their campaigns. For example, back in the 1960s and 70s, marketing teams began using media mix modeling to determine the impact of their advertisements on sales. Fast forward to today, a time when data collection methodologies have become much more sophisticated and accurate. With the rise of digital media and an increasing focus on digital advertisements, it is infinitely easier for marketers to track consumer interactions with advertising efforts. Now, tracking each click, visit, engagement, etc. has become common practice for marketers aiming to enhance consumer experience with tailored outreach. In the last year, 63 percent of marketers have increased spend on data-driven marketing. This is because leveraging consumer data helps generate insights into consumer engagement that allow marketers to better understand their target audiences. By using these insights to guide campaigns, marketers can generate increased engagement, enhance consumer retention and maximize marketing ROI. As consumers are inundated with marketing material, whether online or offline, only messages tailored to their specific interests will earn their attention. In fact, 52 percent of consumers said they would switch brands if they were not receiving custom communications. Data collection on where and when consumers shop, demographic information, purchase history data, and more are evaluated to determine an individual’s needs and how to best meet them with tailored, relevant content. However in order for the information being collected to provide value to marketers, it must be viewed and correlated at a granular level. For marketers, this is often challenging. With massive amounts of consumer data at their disposal – the challenge for today’s marketers is making sense of it all. This has remained an issue for two key reasons: strained data analysis resources and data integration. Data Integration: One reason that marketers have had a hard time turning consumer data into actionable information is because they are collecting so many different metrics that do not immediately correlate. 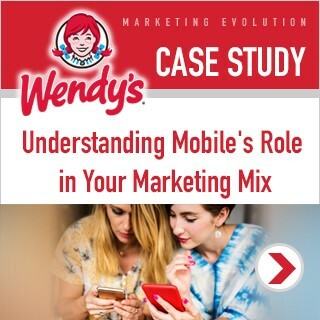 For example, the attribution models used to track offline campaigns typically collect aggregate data, while those used for online campaigns collect person-level information. Even then, marketers are correlating engagements from campaigns with various goals (think brand building versus conversion driving) in order to reach an understanding of individual consumers. Marketers need to be able to normalize various campaigns and engagements to get a cohesive view of customers. Strained Resources: Today, marketing teams are sifting through so much data, that they do not have time to derive any insights. Ultimately, metrics mean nothing if they are not subject to quality analysis. 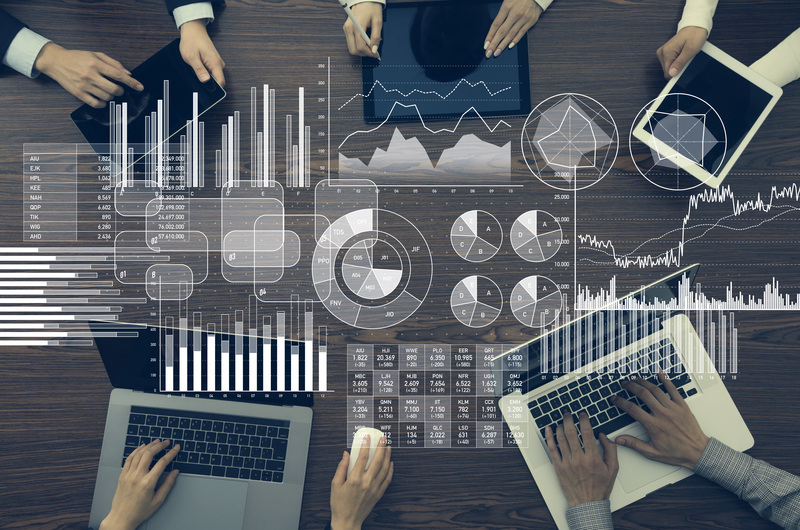 A report from Gartner revealed that at many organizations, the most experienced data scientists and advanced analytics staff spend the majority of their time prepping data, rather than conducting analysis. This hurts the effort to serve tailored consumer messaging in multiple ways. First, it keeps marketers from using this data to get a person-level understanding of consumers. Next, it hinders the ability to perform in-campaign optimizations. If analysts have to spend months parsing through data, chances are by the time they derive meaning from it, it will no longer be applicable to the campaign. Rather, marketers need real-time analytics that allow them to adjust campaigns as they run to better meet consumer needs. In order to overcome the data management challenge, marketers need to reconfigure their approach to data analysis and how they allocate resources. Experienced analysts can better serve their organizations by evaluating already correlated data. To make better use of these resources, organizations must leverage unified marketing measurement models and an advanced analytics platform. Unified marketing measurement models help solve the issue of disparate data sources and integration challenges. UMM considers all metrics from each campaign, both online and offline, combining those provided by media mix modeling and multi-touch attribution. UMM normalizes campaign metrics to give marketers a cohesive view of overall success and customer satisfaction. This integration is essential as it illuminates the consumer path to purchase in an omnichannel environment. With unified metrics, marketers achieve more accurate attribution, enabling them to understand how online interactions may have contributed to an offline purchase and vice versa. It can also offer insight into which ad sequences were most successful. In addition to leveraging UMM, marketing teams must invest in an analytics platform capable of processing large quantities of data quickly. Modern marketing analytics platforms quickly distill big data into digestible information from which marketing teams can derive insights. Instead of spending time preparing data for analysis, data scientists can focus on metrics from live campaigns, allowing them to derive faster insights while making real-time optimizations. Furthermore, analytics platforms can offer insight into how brand perception affects the decision to convert, and which creative resonates best with certain consumers. Data-driven marketing is a top priority as marketers seek to achieve a better understanding of the audience, and tailor messages to meet specific customer needs. However, the volume of data that is collected on consumers hinders the ability to derive insights in a timely manner. 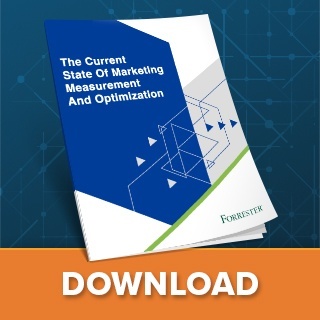 By leveraging unified measurement and marketing analytics platforms, organizations can overcome the data management challenge, freeing up valuable resources to develop data insights and strategies, rather than focus on data organization.